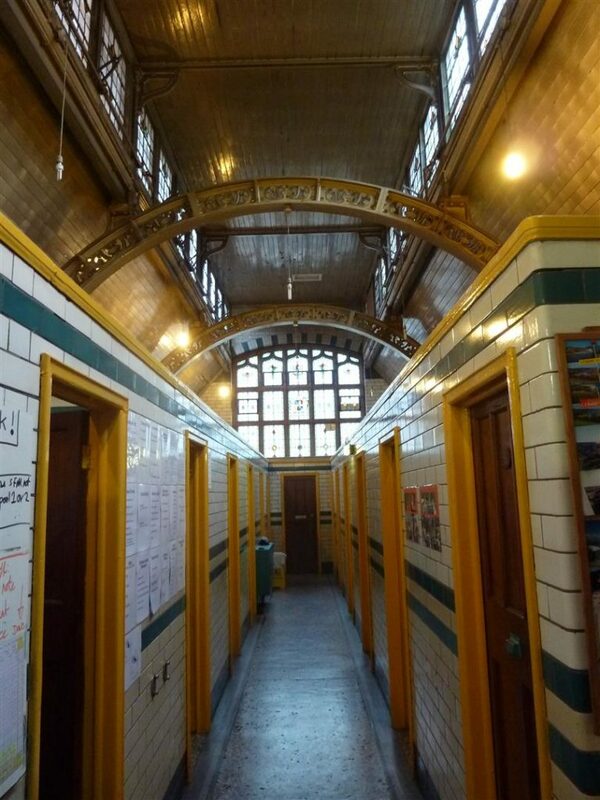 Moseley Road Baths is a neglected Edwardian time capsule at risk of closure – the oldest of only three Grade II* listed swimming pools still in use in the UK and an exceptional example of early twentieth century public architecture. The baths have remained largely unaltered since opening in 1907 and boast a remarkably intact historic interior. Rare architectural survivals include the only complete set of pre-war segregated washing baths – still with the original ticket office and attendants’ kiosks largely intact, a three-sided spectator gallery and dressing boxes in the main gala pool and the only surviving steam heated drying racks in a British swimming baths. The three separate entrances to the building reflect the class and gender divisions of the period, and today only the smaller ‘second class’ pool is open, used and valued by a diverse urban community including local schools and swimming clubs. 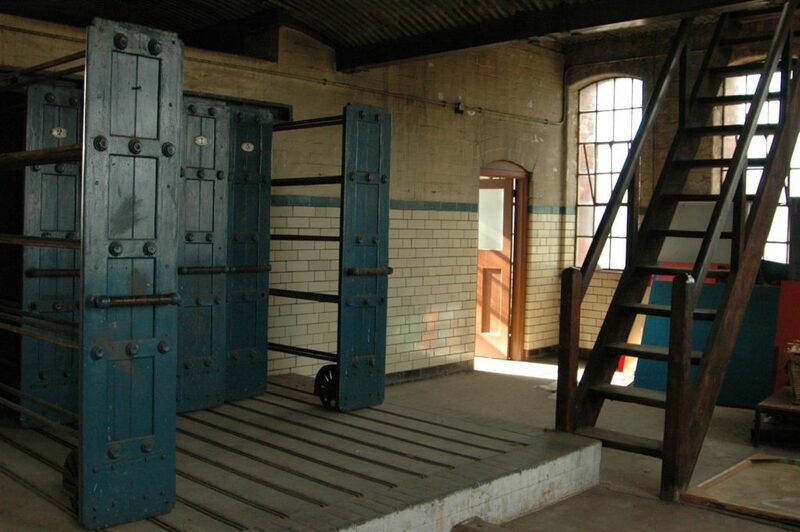 A great wave of construction of public baths took place all over Britain in the second half of the nineteenth century—a time when only few houses had a water supply. 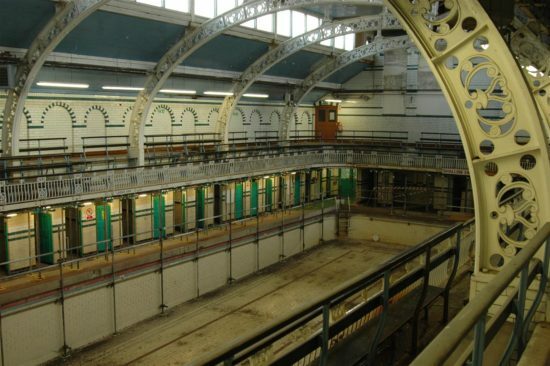 Owned by Birmingham City Council, the baths have been under serious threat of closure since the mid 1990s due to their age and the ongoing cost of maintenance. The gala pool was closed in 2003 due to major structural problems, and underfunding has led to years of neglect, with many architectural features now vulnerable. Despite urgent repairs in 2010 the site continues to deteriorate and the building is scheduled for closure in 2016 on the completion of brand new swimming facilities in the local area. 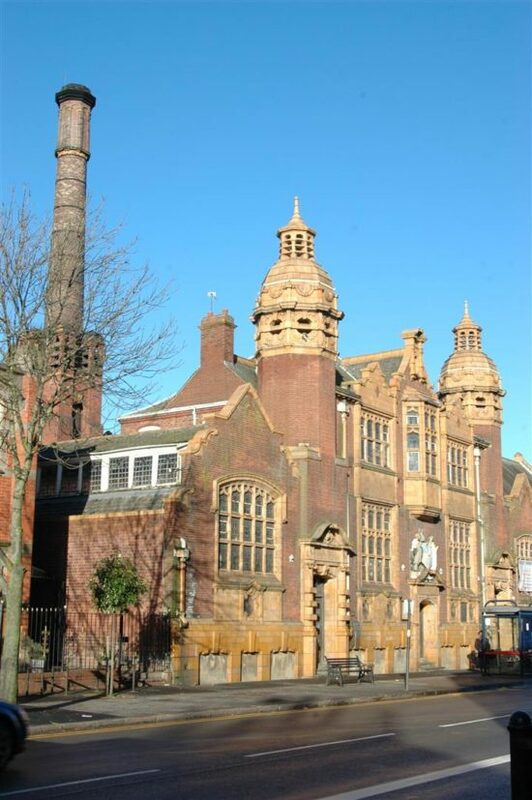 The Friends of Moseley Road Baths was set up in 2006 by a community of swimmers and residents to promote the use and appreciation of the building and campaign to safeguard its future. The group advocates for the repair and restoration of the complex, and to continue to use Moseley Road Baths as an operational swimming pool. As the threat of closure looms, it is hoped that inclusion on the 2016 Watch will support the group’s efforts to instigate positive change at the site. 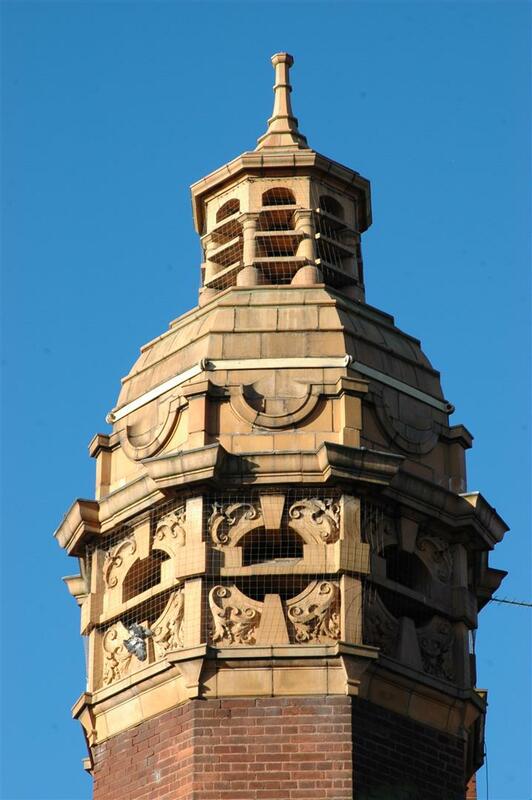 The baths are the oldest of only three bathing complexes in Britain listed in the Grade II* category by Historic England that are still in operation. 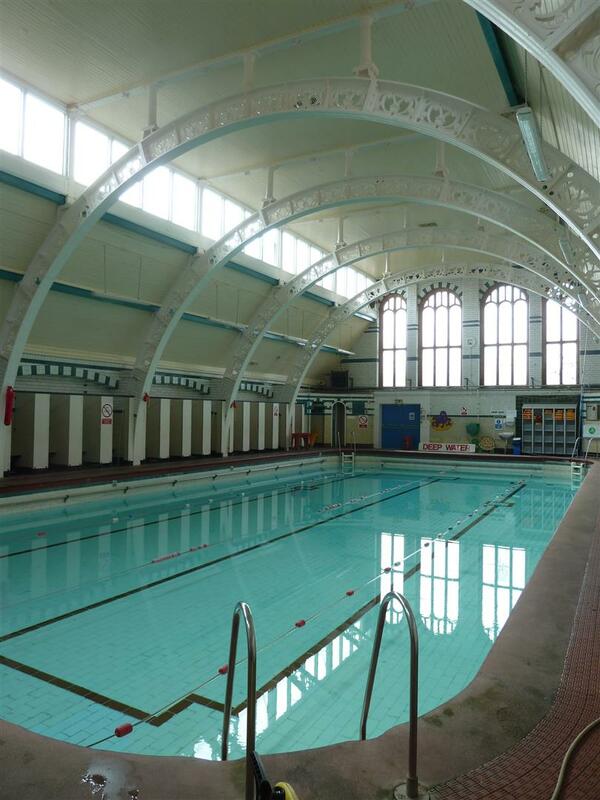 While the number of swimmers has declined from a time when demand for public baths was highest, this creates the opportunity to provide more healthy living services in unused spaces in the building. Retrofitting the building with energy-efficient heating and power systems is a bigger challenge. 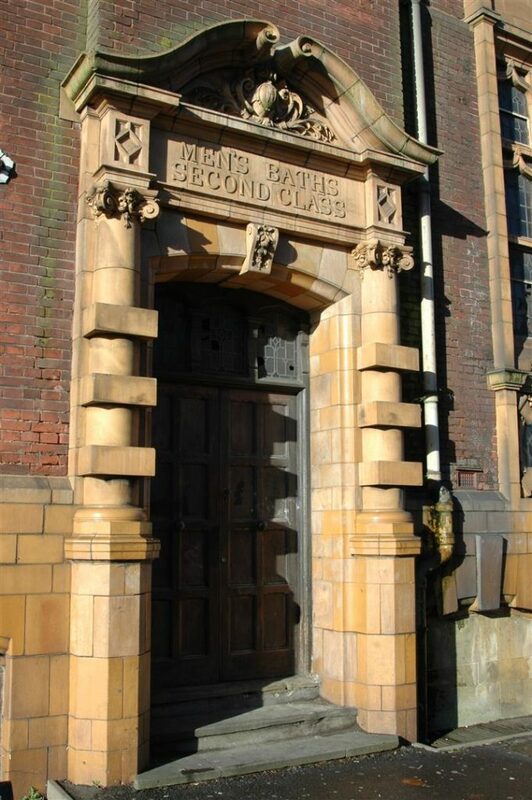 A restored Moseley Road Baths would continue to serve a diverse urban community in the twenty-first century and would join other destinations in Birmingham that proudly recount the social history of the city. 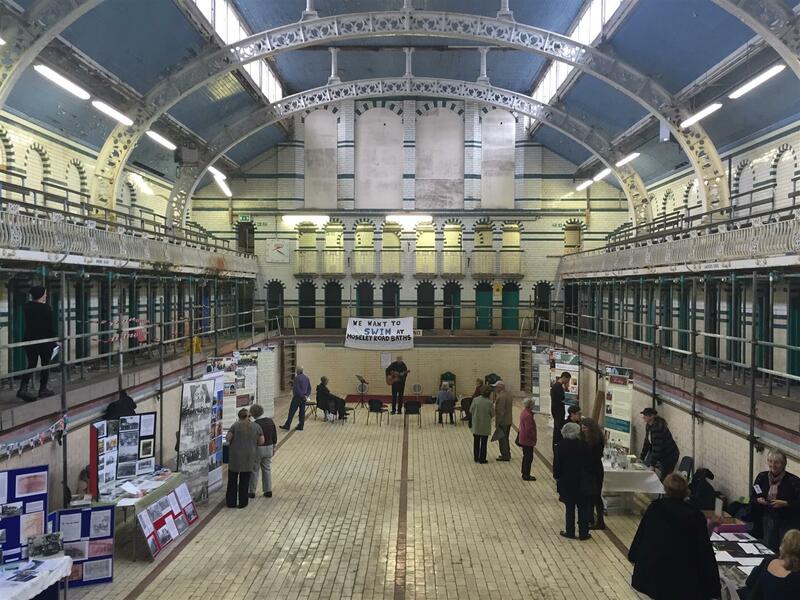 A Watch Day in October 2016 attracted over 300 visitors of all ages who enjoyed a day filled with activities hosted by the Friends of Moseley Road, celebrating 109 years of Moseley Road Baths. 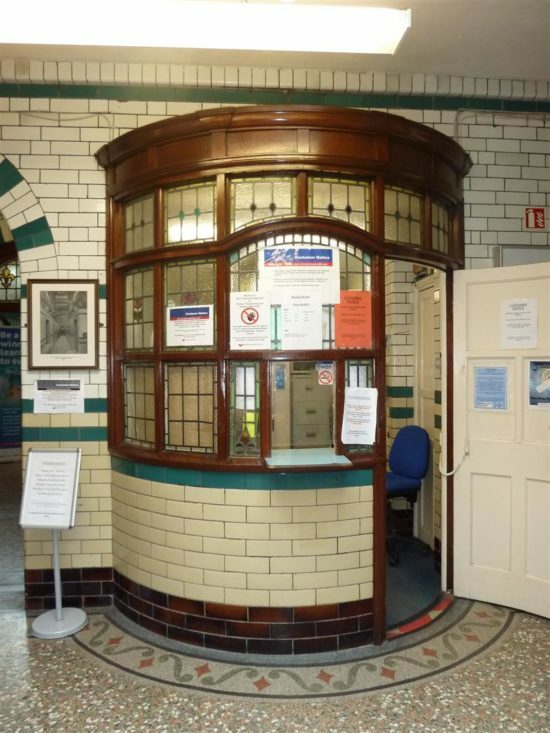 Activities included stalls from local history and community groups, tours of the building taking visitors to parts of the building not normally open to the public, a poster competition and Edwardian games for children, musical performances, and an exhibition water polo match. The decision to close the Baths in June 2017 has not changed, but a coalition has been assembled to look for solutions for a sustainable long-term solution for the site.